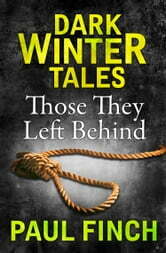 **A horror short story from #1 bestseller, Paul Finch. 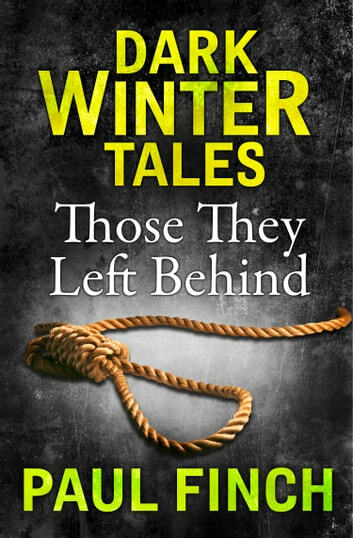 Part of the Dark Winter Tales series: unputdownable reads for cold winter nights…** Searching the stalls of Camden, 78-year-old Elsie becomes drawn towards a head on a top shelf – not a real head of course, but a good replica. As the stall holder takes ‘Old Bob’ off the shelf, Elsie realises that there is a body attached to the head and soon discovers that the mannequin was used to test the gallows each morning for executions. Returning the following day Elsie buys ‘Old Bob’ and takes him home. But in the days that follow, Elsie starts to act strangely…and those who know her are about to find out why. As the nights draw in, get hooked on this dark and suspenseful short story - the perfect read for fans of Mark Edwards and Peter James.